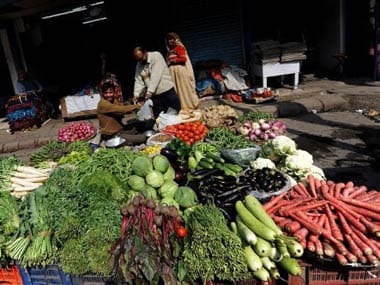 India's gross domestic product (GDP) slowed to 7.1 per cent for the first quarter of this fiscal, from 7.5 per cent in the like period of 2015-16, due mainly to lower activity in farm, mining and construction sectors, official data showed on Wednesday. 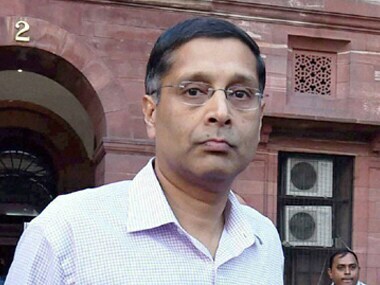 Government has marginally revised downward the economic growth for 2014-15 to 7.2 per cent from the earlier estimate of 7.3 per cent after factoring in latest data on agriculture and industrial production. 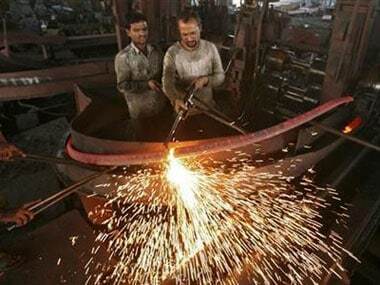 One good thing is that the core sector has managed to maintain the growth momentum. 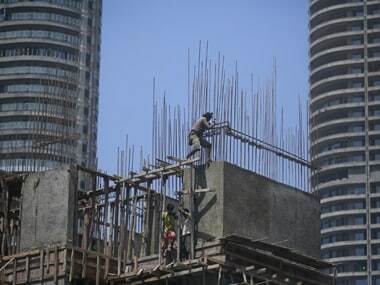 The construction sector growth was at a disappointing 2.6 percent as against 8.7 percent in the previous quarter, underlining a week recovery in the growth despite the 7.4 percent growth. 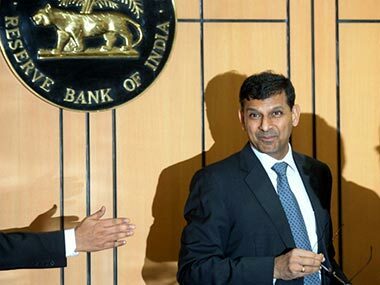 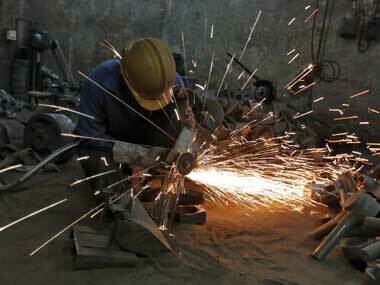 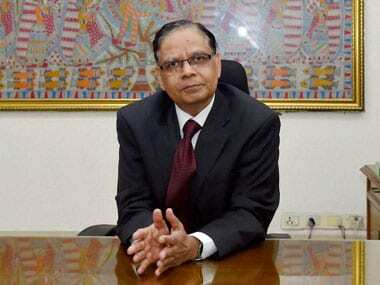 Now, Panagariya wants rate cut: Are govt economists contradicting high-growth theory? 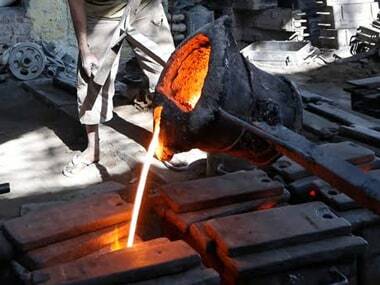 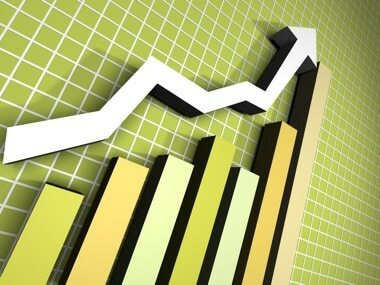 FY15 GDP growth seen at 7.4 percent in the current fiscal as against 6.9 percent in 2013-14, according to government's advance estimates for GDP based on the new calculation methodology.